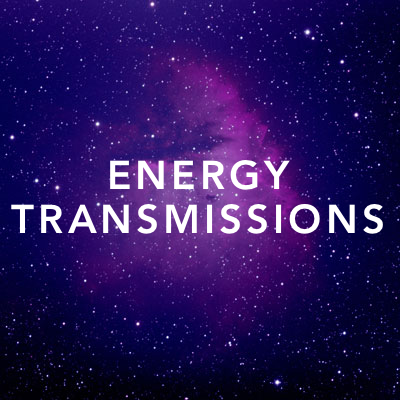 Please send us your intentions for the upcoming energy transmission. Have You Paid for The Transmission? If Not, please pay for your transmission first.